Often the highlight of the school year, school trips tend to brighten every kids day. Be they one day, short term visits, or residential weeks, they can be a great way for kids to get out and learn about the world around them. LMS Travel want to help with the education process with our school trip coach hire services. We offer solutions to both short term and long term travel plan. It doesn’t matter if you’re going one mile away, or 100s of miles away, we can be the answer to your needs. We run a variety of coach sizes, so class size is also not an issue. We also extend our services to college trip coach hire, supplying those in higher education with the transport they require. We will co-ordinate everything you need with you, from budgets to itineraries and route plans, so don’t worry if you have a multiple stop tour over a couple of days (we can also liaise with hotels to help sort out accommodation if it is needed). Our experienced staff have the know-how to make the whole trip run smoothly. The solution to your educational transport requirements. 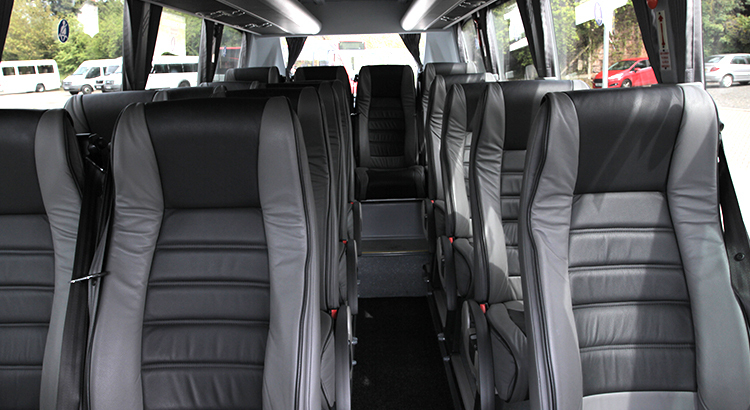 Hire our coaches or minibuses without hassle!